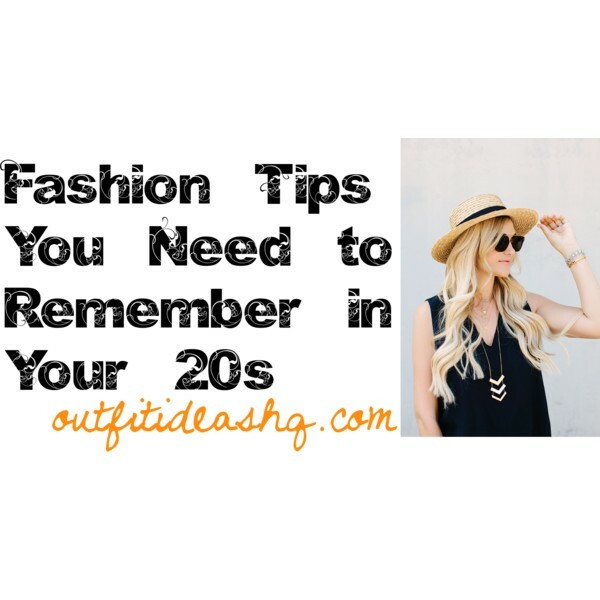 So you’re already 20-something and you feel like there are still a couple of styling tips you’re missing out on. Don’t worry, this post is all about the things you feel like you’ve missed reading from magazines, from websites and social media. Here are some awesome tips to help you familiarize and become a style pro in less than 10 minutes. Here’s the thing, if the pieces don’t look great on the model, then maybe the pieces aren’t actually worth spending money on. They’ve picked obviously the best-looking models to model their items but if those gorgeous women downgrades a little bit because of those pieces, then it really won’t work out on you as well. Loose fit, uncomfortable fit – whatever the problem is, you’re going to need to fix it. The last thing you want in a very special event is to fuss about what you’re wearing and you’re just going to have an awful time. No matter how trendy it is, if it’s too tight, it will literary just ruin everything. Remember that labels don’t always mean a thing. If you have tight on budget and is currently shopping, you see something then look at the price tag – it’s way out of your league. Then maybe find other things because that isn’t meant for you. You’re going to be able to buy 4 pairs of shoes instead of only one pair of expensive one. It’s usually fine to splurge, but do it once in a while. And if you really want it, then save up for it. Become a modern woman who buys intelligently. Platforms are basically the most beautiful and one of the comfiest things you can wear in your life. Invest in a good quality platform heels because these will never leave your feet tortured, murdered and dying of pain and misery at the end of a very long day. Don’t forget about wedges as well. If something rare, so perfect, fits you perfectly, you need to buy it in every color. You need to add it in every style, every design you can think of. Did you know that not all “final sale” items are worth it? Maybe they’re selling the non-selling items they have from 10 months ago and it just needs to go away that’s why they put it in an 80% off sale. You need to approach that part of the store cautiously. Nobody would like to see those straps of your bra even if they’re expensive or super clear. Invest in a good strapless bra. Master an everyday makeup look. It really helps in completing your entire outfit. You know, there aren’t any rules when it comes to wearing what you feel are best for you. If that’s what you like, then go for it. 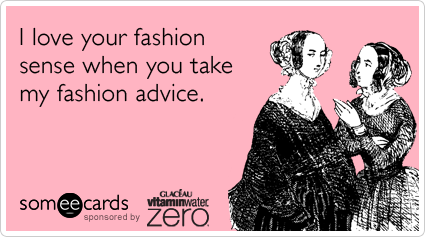 Lastly, if you’re mother seems to think it doesn’t look great on you – chances are the look doesn’t look great on you. This also goes for your sisters and best friends. You need to trust them when they say it. You’ll thank them later.